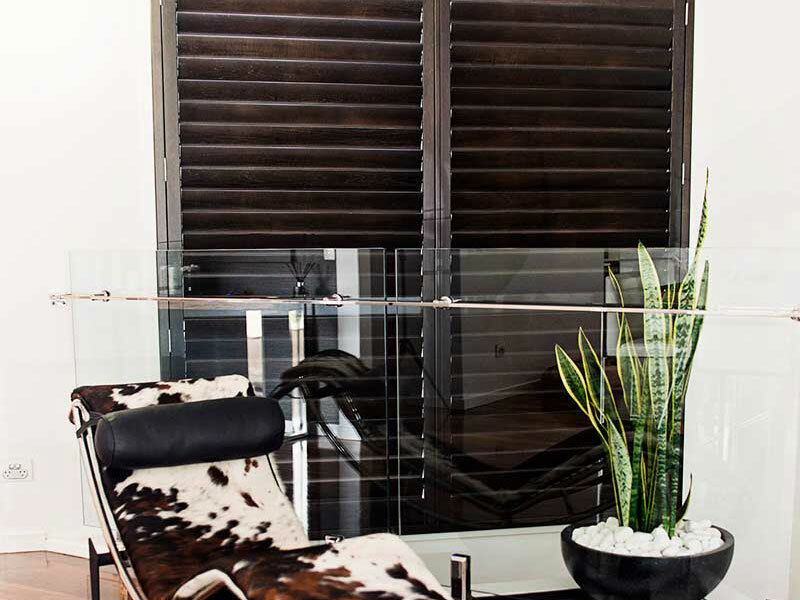 Are you suffering from the heat or wanting a stylish yet cost effective alternative to blinds, Plantation shutters in Adelaide are a great choice to improve your home and suitable for all areas. Create a timeless look in your home with our timber shutters. Let us enhance your Adelaide home with Basswood or stain timber shutters that can be made in any shape, size or colour to suit virtually all windows and doors. Give your home a rich mahogany feel by choosing from 64mm, 89mm or 114mm blade sizes and a selection of different frame styles to suit. 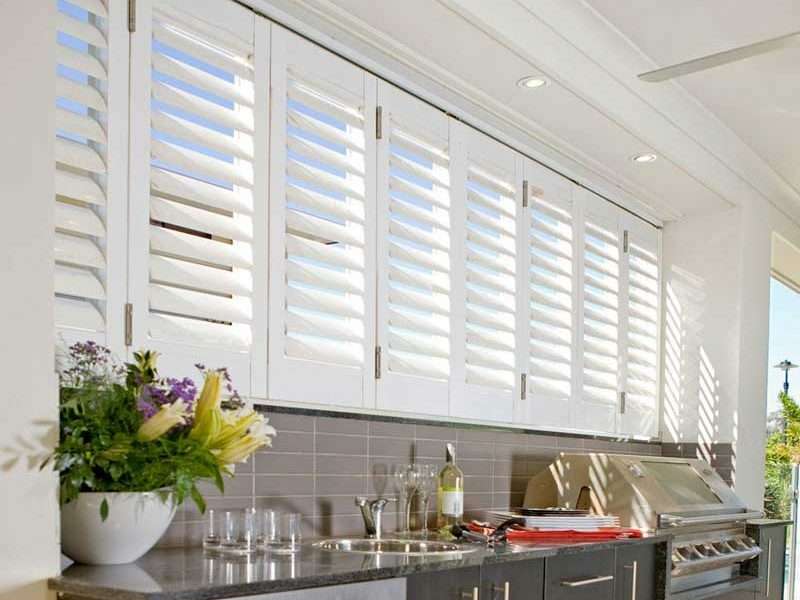 All planation shutters in Adelaide are available as fixed shutters , hinged shutters, sliding or multi-fold layouts. 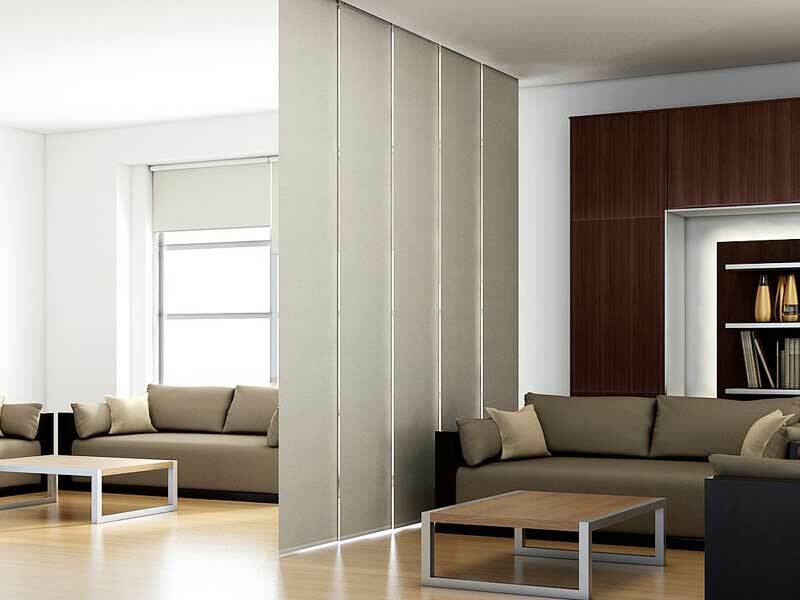 Choosing the right window shutters for the area you are going to install them is very important. Especially if you want your Plantation shutters to last the test of time. Don’t feel forced to install timber into wet areas especially kitchens or bathrooms. 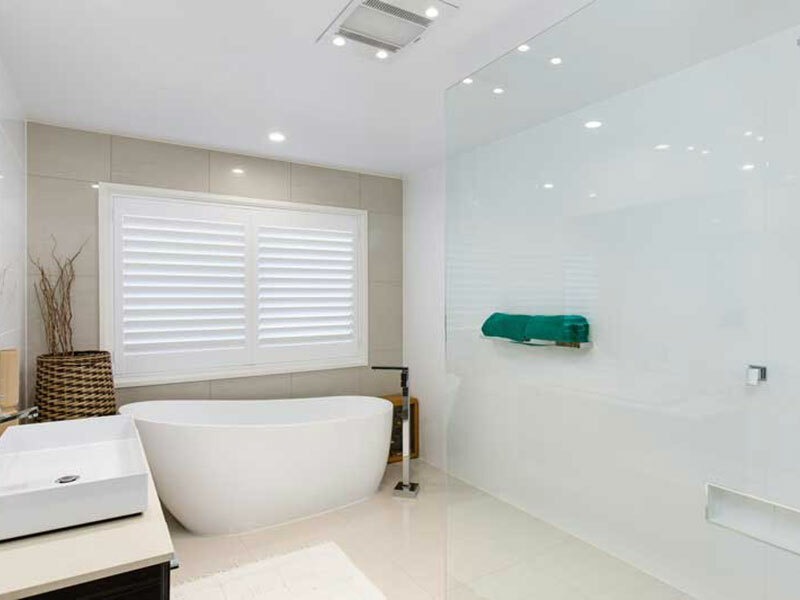 We at Co-Create will recommend the right options for you for your window or door shutters in Adelaide. PVC shutters may provide a more cost effective alternative to timber shutters but still retaining the look and feel of a plantation shutter. They are perfectly suited for wet areas and are available in 64mm & 89mm blade sizes. 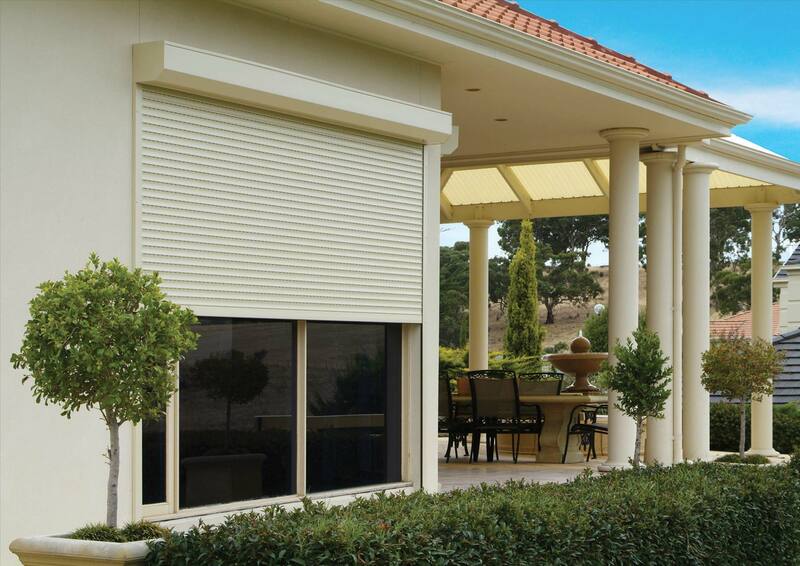 Extend your outdoor living area or achieve the fairy tale window shutter look with the highest quality aluminium plantation shutter in Adelaide. 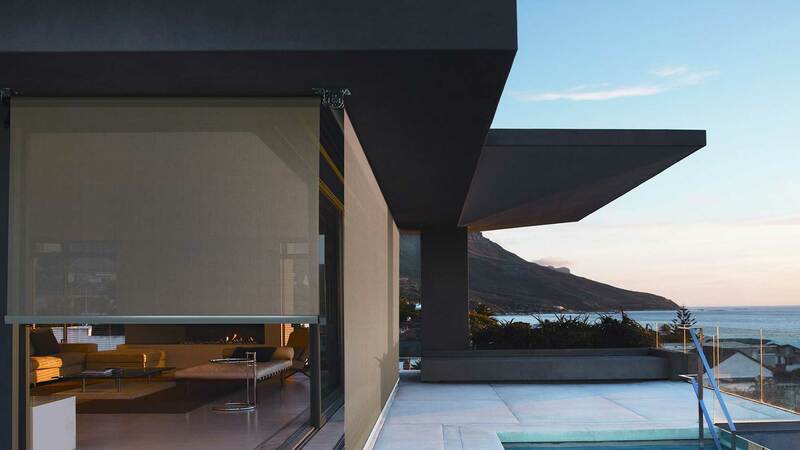 The positive reviews about Aluminium outdoor shutters make it too hard to look past. 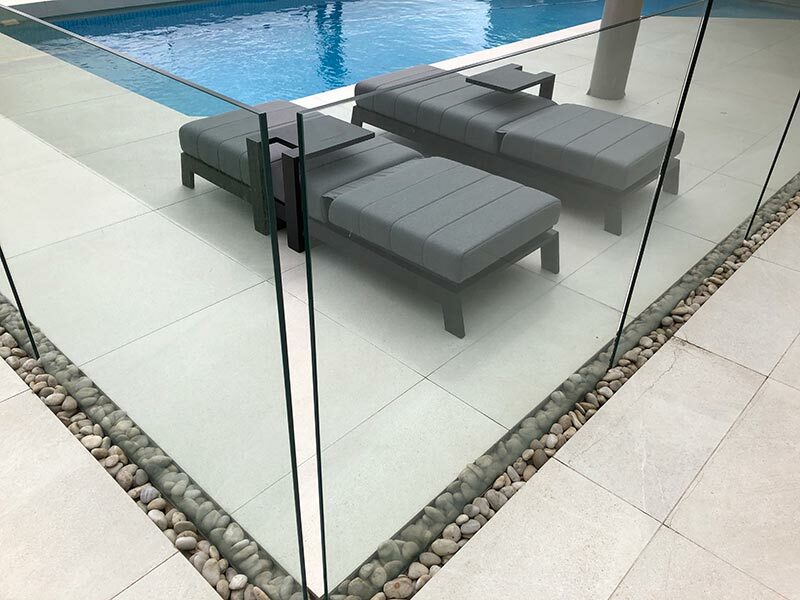 Completely waterproof they are the perfect choice for any outdoor area with the ability to control your airflow and privacy. With extremely competitive prices matched by the highest quality workmanship, we make sure you get the best home solution. 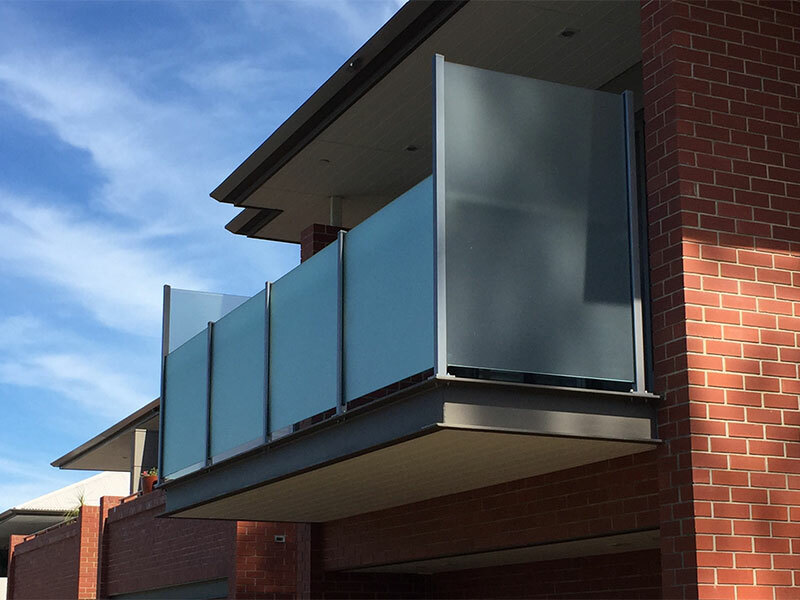 We service all areas of Adelaide, Lonsdale to Victor Harbour making sure that our clients can receive a FREE measure and quote before getting started. With a huge selection to choose from all our external plantation shutters are made from 1.4mm gauge marine grade aluminium. You can choose from 64mm,89mm or 115mm blade size’s and a selection of different layouts fixed, hinged, sliding and multifold.